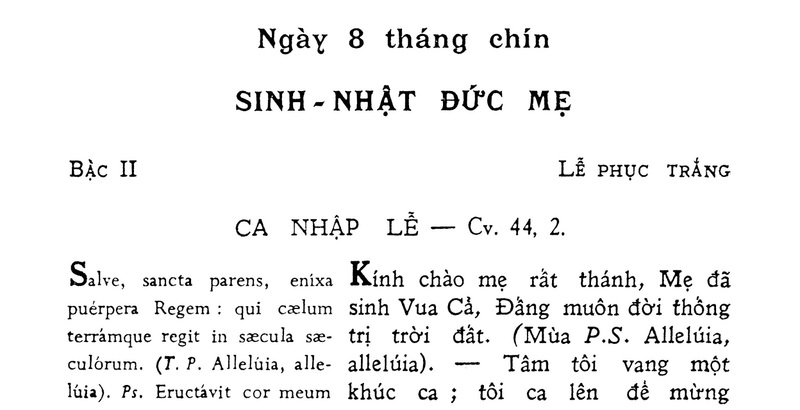 I have recently come across a Vietnamese-Latin missal from 1962 and have begun scanning it and making it available online. P.S. 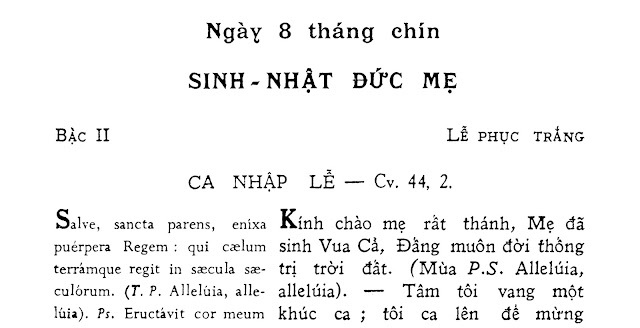 This past Sunday would have been the Solemnity of the Vietnamese Martyrs according to the 1962 calendar in Vietnam. Here are the Collect, Secret and Postcommunion which Stephen Braun, an FSSP Seminarian, translated into English for me. May these Martyrs, some 300,000 in number, intercede for us and for the persecuted Christians of our own time.